One writes of scars healed. 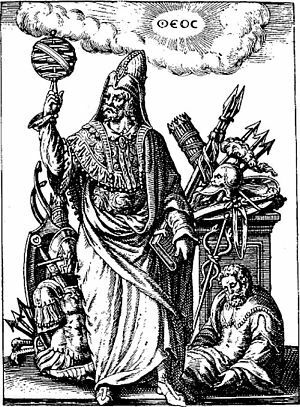 It was always the becoming he dreamed of, never the being. We drove on toward death through the cooling twilight. All life is just a progression toward, and then a recession from, one phrase - "I love you." 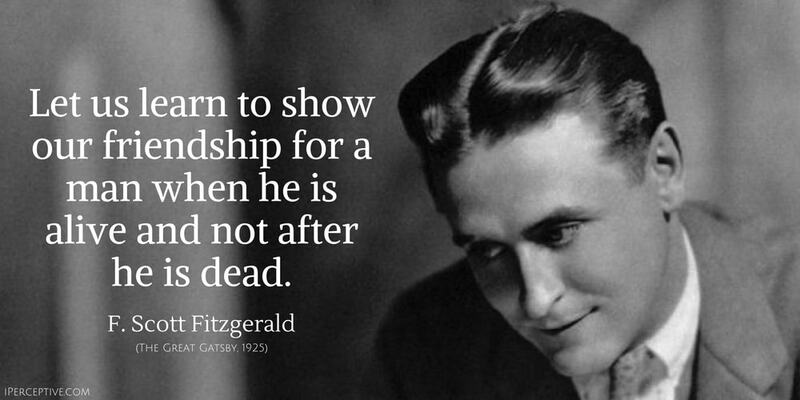 Let us learn to show our friendship for a man when he is alive and not after he is dead. 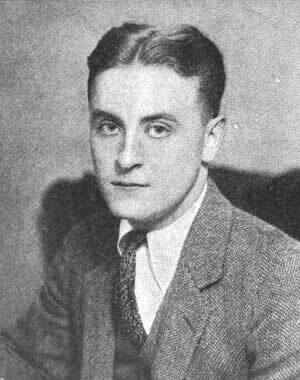 F. Scott Fitzgerald was an American novelist. 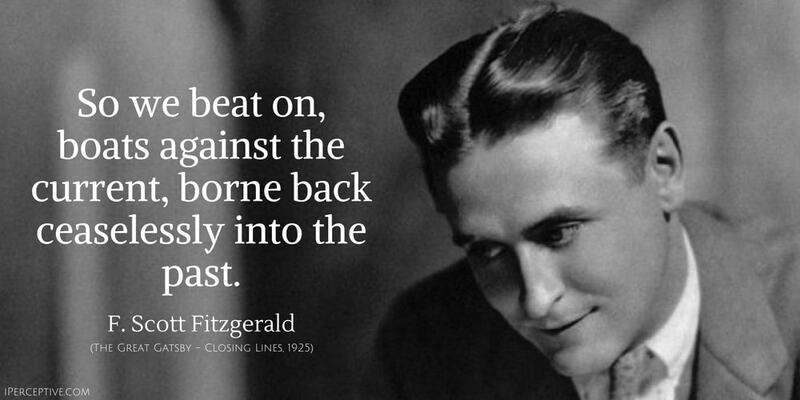 Known for his highly succesful novel "The Great Gatsby". 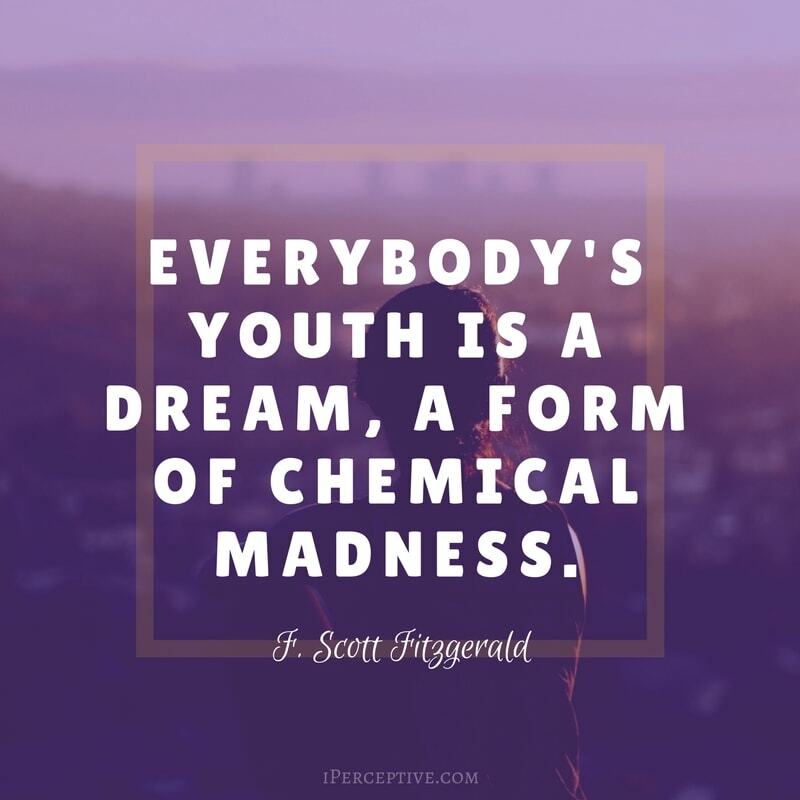 He is often regarded as one of the prime American writers of the 20th century.